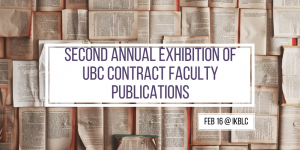 Please join us at an exhibition showcasing the scholarly and creative publications of contract faculty members at UBC. Academics who teach on contract at UBC have published a wide range of research papers and books. In addition, contract faculty at UBC, have produced multi-media presentations and talks, some of which will be presented during this exhibition.  We are grateful for the support of the UBC Faculty Association and UBC Library.